I have been trying to find a bigger bottle for me to get my water intake for the day for at home. 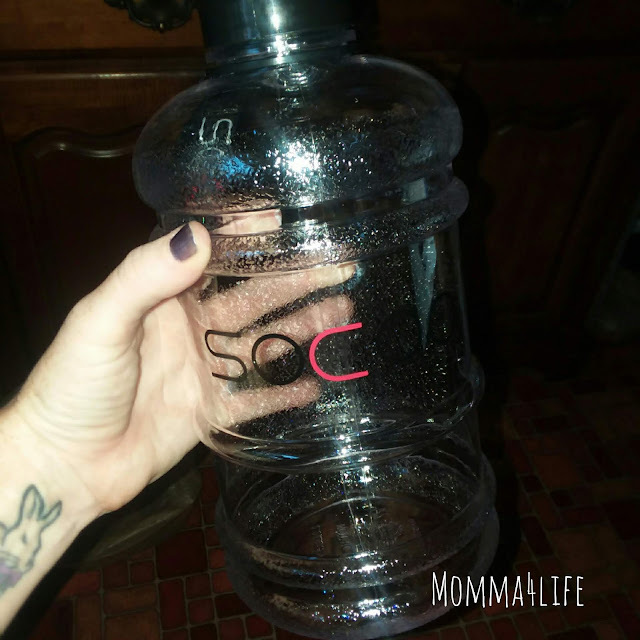 So when I found this Socoo Bottle I was super excited to try it out because it holds so much water in one bottle. 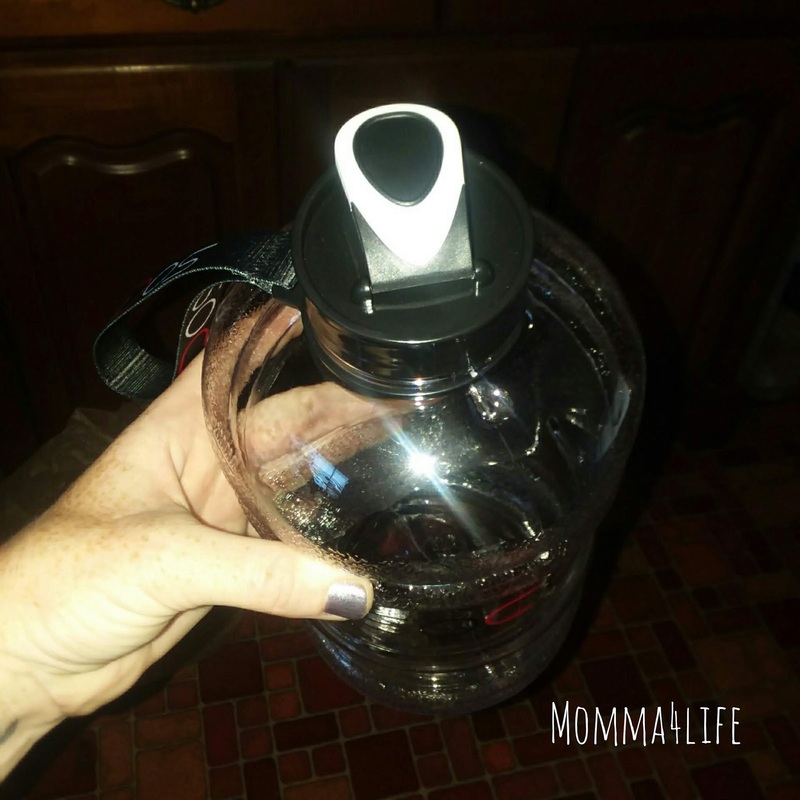 This bottle would be great to take along when you're working out or when you're traveling long-distances and I want to have water ready for me to drink and enjoy. 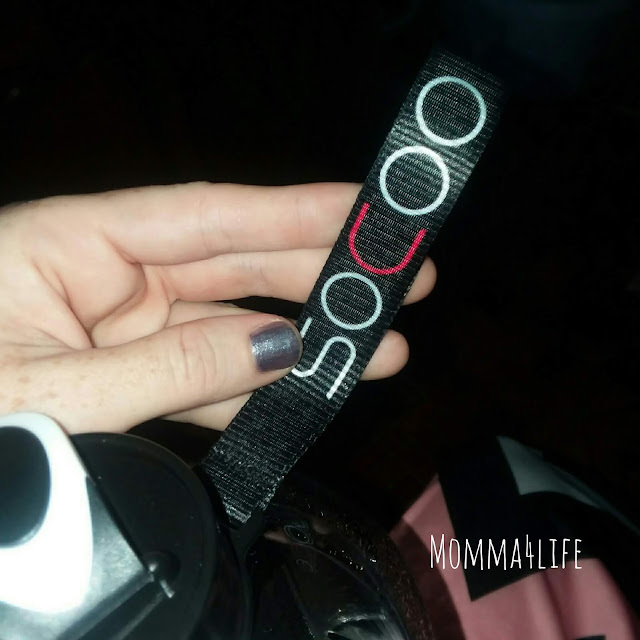 The Socoo bottle has two ways to drink it's perfect to add ice cubes to and you can drink it through the wide-mouth opening or you can have the easy shaker bottle cap that makes it easy to drink with just a flip of the cap. It also comes with a handle that makes it easy to grip and lift with this handle. On the side it has a measuring scale that marks and tracks the water you drink every day. Another thing I love is the strap that hooks around the wide neck of the bottle and it makes it so much easier to carry along if you have your hands full just put this around your wrist and carry it. And I wouldn't recommend this for hot water and try to avoid dropping it from high places, this is not dishwasher safe, and make sure when you open the lid you are gentle with the flip top. This bottle is a leak-proof and BPA free.